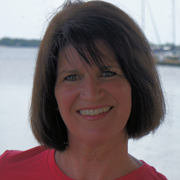 Connie Harvey is the director of the Centennial Initiatives for Aquatics at national headquarters of the American Red Cross. 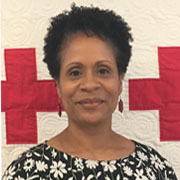 She works daily to advance the Red Cross mission to prevent drowning with a focus on communities where the need is greatest throughout the nation. 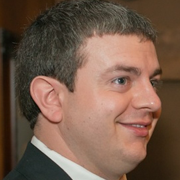 Josh Rowland is the Product Manager for Aquatics at national headquarters of the American Red Cross. He manages and supports the aquatic programs and courses to further the mission of the American Red Cross. 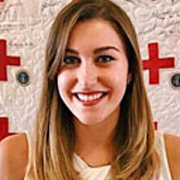 Alyssa Kinney is the Social Media and Content Manager at American Red Cross Training Services. She manages Training Services social accounts and works to deliver inspiring and meaningful content to users. ©2019 West Corporation. All rights reserved.